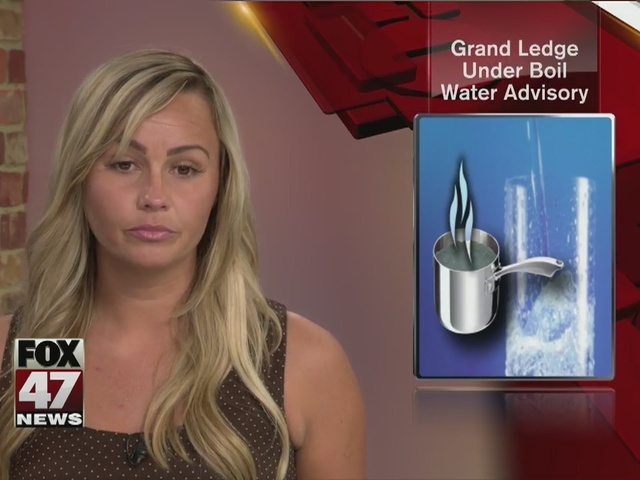 The city of Grand Ledge has issued a boil water advisory for residents due to a water main break. Boiling water for at least one minute before use will kill bacteria, if any are present. There was a water main break near River St. and Franklin St. in the city on Thursday morning. The advisory applies to anyone whose home is north of the bridge over Grand River in the city. There has been no time limit set as to the length of the advisory at this time. The City of Grand Ledge is doing tests to make sure that the water is safe to use. They hope to have the results from these tests on Saturday, Sept. 24th, 2016. The boil water advisory will be lifted if the water is safe. You can find more information on the City of Grand Ledge website .